See all our upcoming events and info here. The SAYL team will be collecting the data on your students’ progress and will be sending your results via email. It takes us a few weeks to wrap everything up so make sure to check your inbox in mid June! Complete Your SAISD Background Check Now! Submit your background form for the 2016-2017 school year now and beat the rush! The new background forms are available here (under Quick Links). Download the forms and send them to laura.nygaard@sayl.org. Volunteers will help staff create a fun adventure each week with an exciting read-aloud book and follow-up activities! Continue tutoring this summer with Project Transformation! 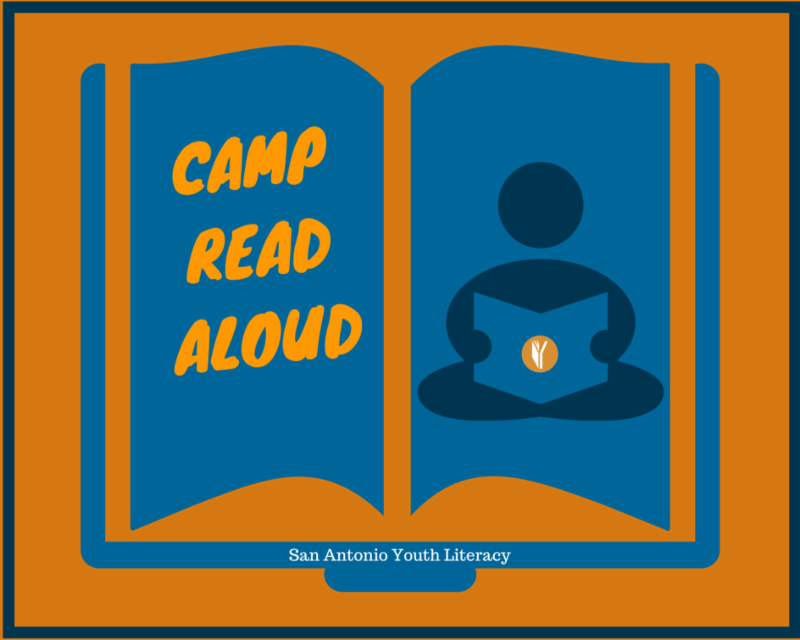 Volunteers will read with elementary-aged participants, and volunteers can commit to one day each week, one whole week, one day out of the summer, or anything in between! Looking for enthusiastic readers to read to groups of children of all ages and their families! SAYL is seeking summer office volunteers and interns to help staff prepare for next year’s Reading Buddy Program. Volunteers would help staff organize and inventory books and activity materials in the SAYL trunks. 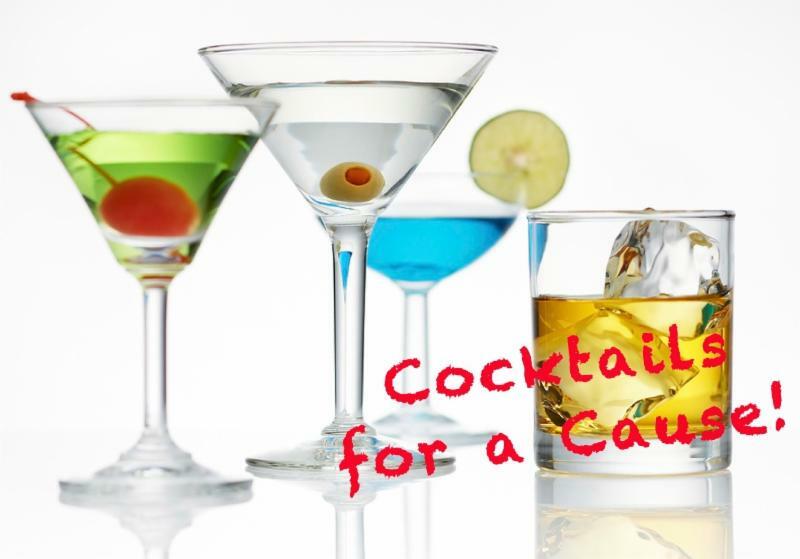 See all the summer volunteer opportunities & details here! 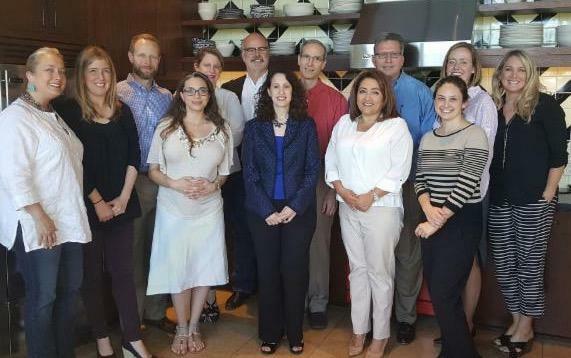 Our May Reading Spotlight is highlighting our great partnership with the Silver Ventures team! In the fall of 2011, Silver Ventures started volunteering with the Reading Buddy Program with a dozen volunteers. “We started to learn more and more about the exciting things that were going on at our neighboring school, Hawthorne. After meeting with the Principal, we learned about SAYL and found a great way to give back to our neighbor. Read more about Silver Ventures here. 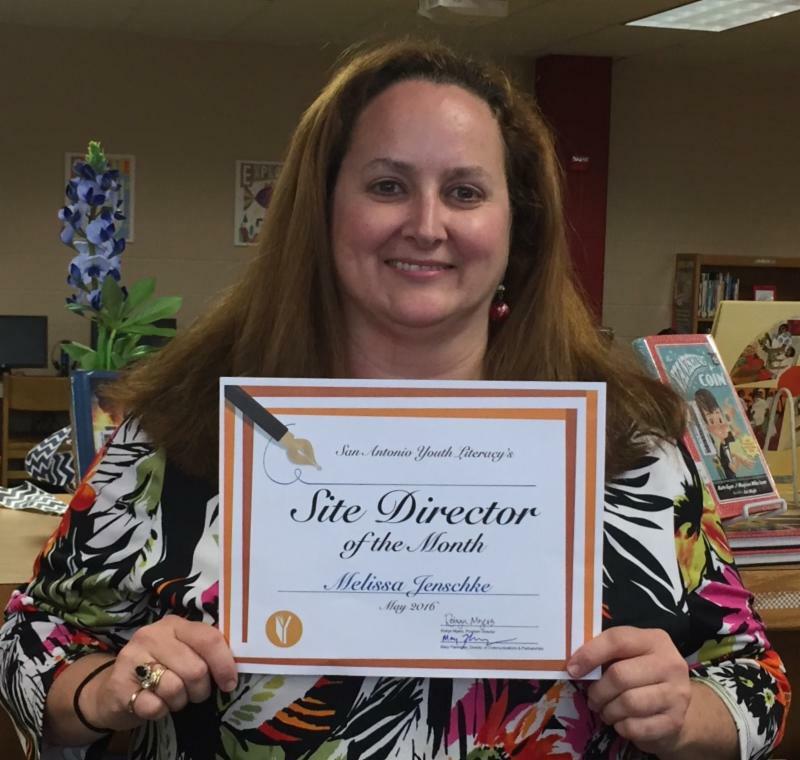 Introducing Melissa Jenschke, our May Site Director of the Month! This is our second year at Wilshire Elementary and Ms. Jenschke has been a vital partner in both getting Reading Buddies at Wilshire and keeping them there. Ms. Jenschke serves as the school’s Instructional Intervention Teacher and the Site Direct for our Reading Buddy Program. She takes such good care of our Reading Buddies, making sure they feel welcome and that they are aware of any schedule changes or activities on campus that might impact them. Read more about Ms. Jenschke here. The Harvey Najim Family Foundation has once again given a thumbs up to the SAYL Reading Buddy Program by contributing $20,000. Their continued support means so much to the program’s delivery and future growth! Also, we are pleased to announce that we recently received a $5,000 gift from Wave Healthcare, an organization that has supported children’s needs in our community since 2007. 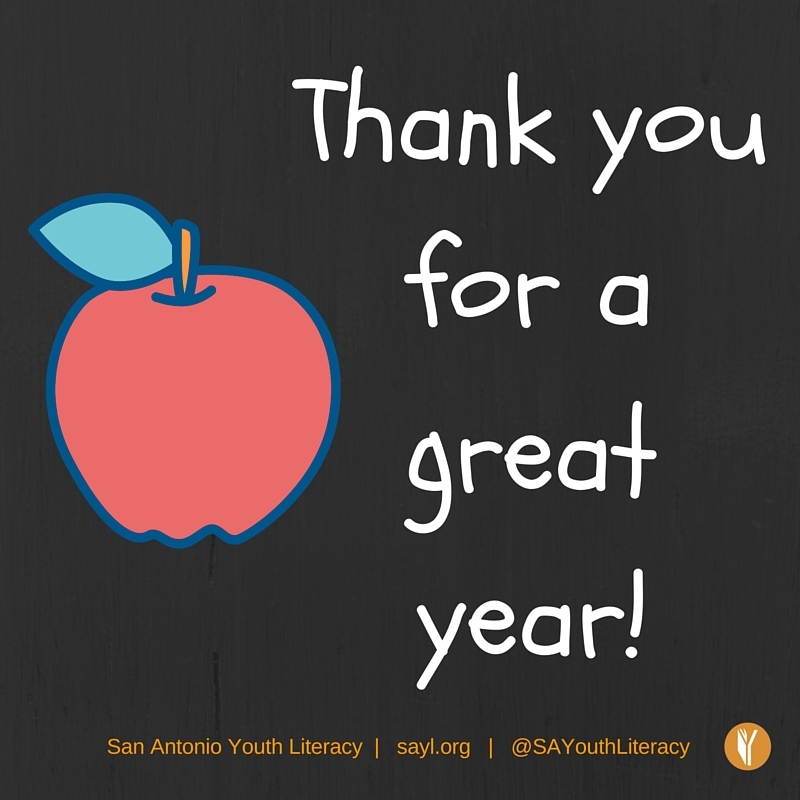 SAYL appreciates the commitment both organizations have shown to the San Antonio community and to the SAYL Reading Buddy Program as we continue to serve those children in need of reading assistance.